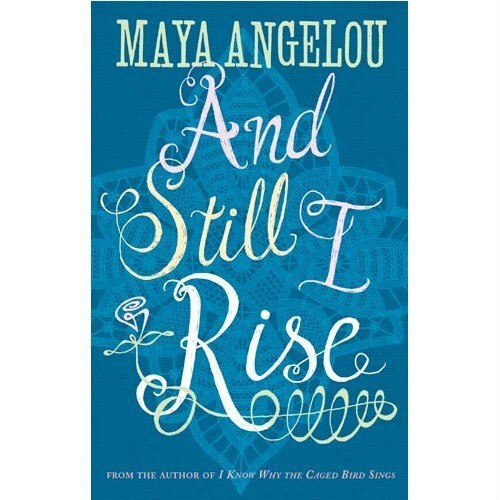 Maya Angelou's poetry - lyrical and dramatic, exuberant and playful - speaks of love, longing, partings; of Saturday night partying, and the smells and sounds of Southern cities; of freedom and shattered dreams. 'The caged bird sings/ with a fearful trill/ of things unknown/ but longed for still/ and his tune is heard/ on the distant hill/ for the caged bird/ sings of freedom.' Of her poetry, KIRKUS REVIEWS has written, 'It is just as much a part of her biography as I KNOW WHY THE CAGED BIRD SINGS, GATHER TOGETHER in MY NAME, SINGIN' AND SWINGIN' AND GETTING MERRY LIKE CHRISTMAS, and HEART OF A WOMAN.